Most people over the age of sixteen manage to drive down the road without a problem, and some people end up speeding through a red light dangerously while police sirens roar in the distance. The difference here is the driver. Unfortunately, there are a lot of dangerous roadways on the planet that cause more accidents than the dumbest of drivers. Some of them twist and turn around deadly mountains, while others are known for the wrecks that happen. What these roads all have in common, however, are the deaths that occur. Here are ten of the most terrifying roads that no one wants to venture on. 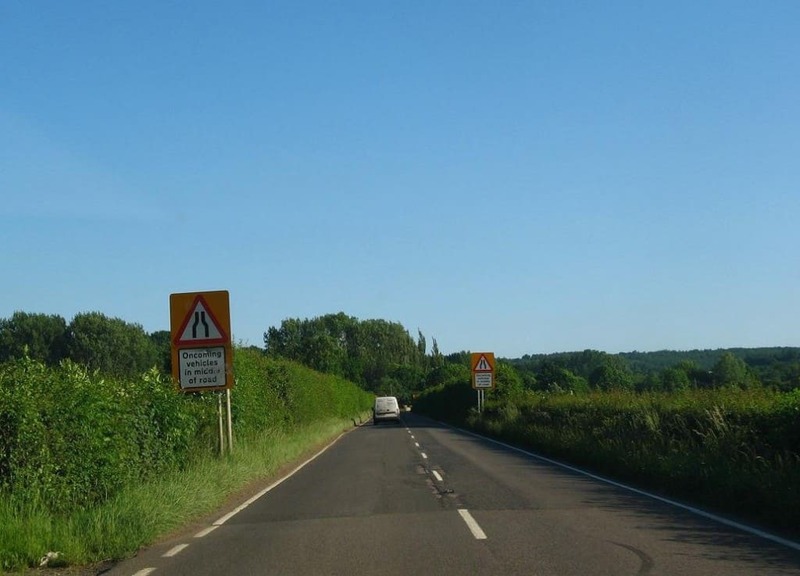 The A75 Kinmont Straight has been the scene of numerous horrifying wrecks in the past fifty years. 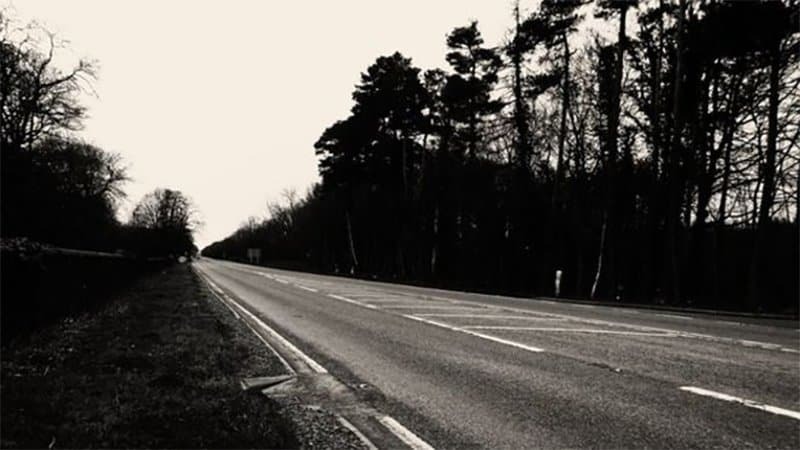 Paranormal activity has even been said to occur, as hundreds claim to have witnessed a ghost couple walking the road. 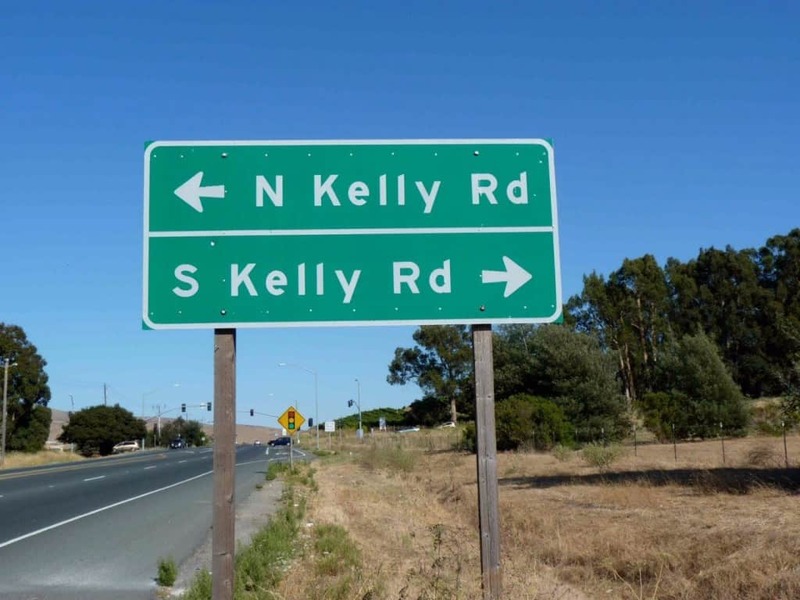 There is a one-mile section of Kelly Road in Pennsylvania that has had reports of bizarre occurrences and paranormal activities. Reports claim animals enter the stretch peacefully, then turn violent. 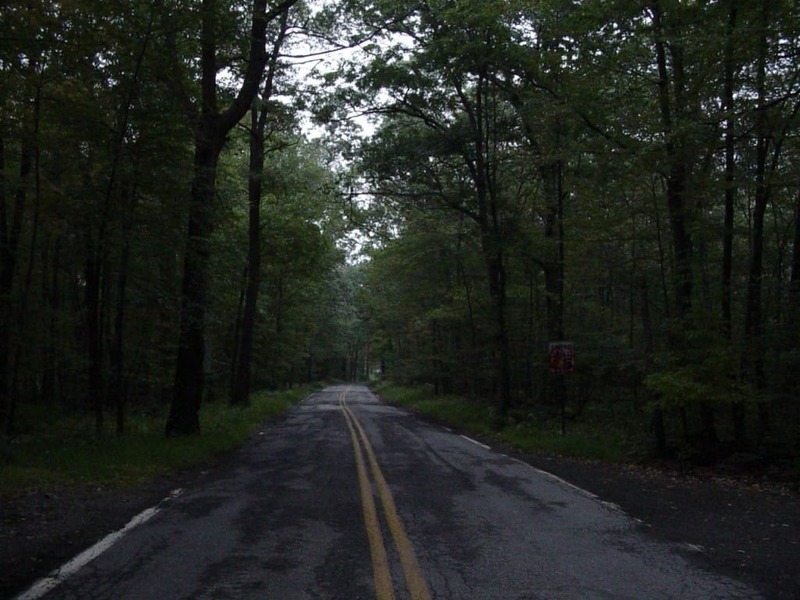 The road is dark, the creepy woods surround everything, and noises can be heard outside. 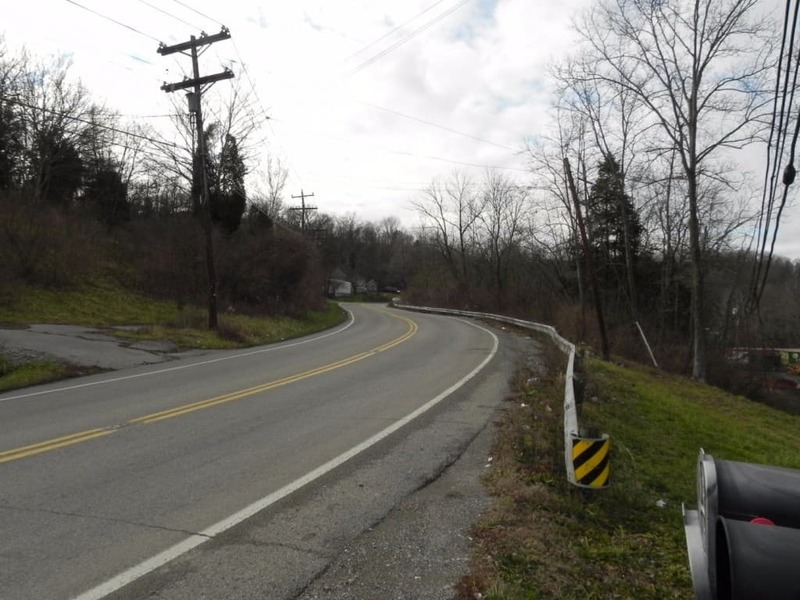 Dead Man’s Curve is a dangerous piece of road in Clermont County, Ohio. Sadly, the road has a long, long list of victims who perished on the road. Five teenagers died in 1969, and now some of those teens are said to wander the roadway. 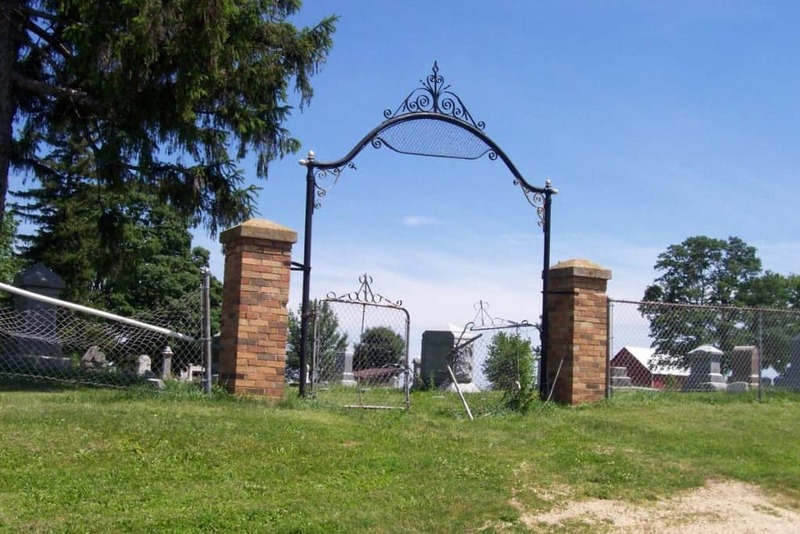 In Boone County, Illinois, there is a small intersection that has had more than a few hauntings, especially at Bloodspoint Road. Hangings, suicide, train accidents, and even a witch are said to call this area their home. 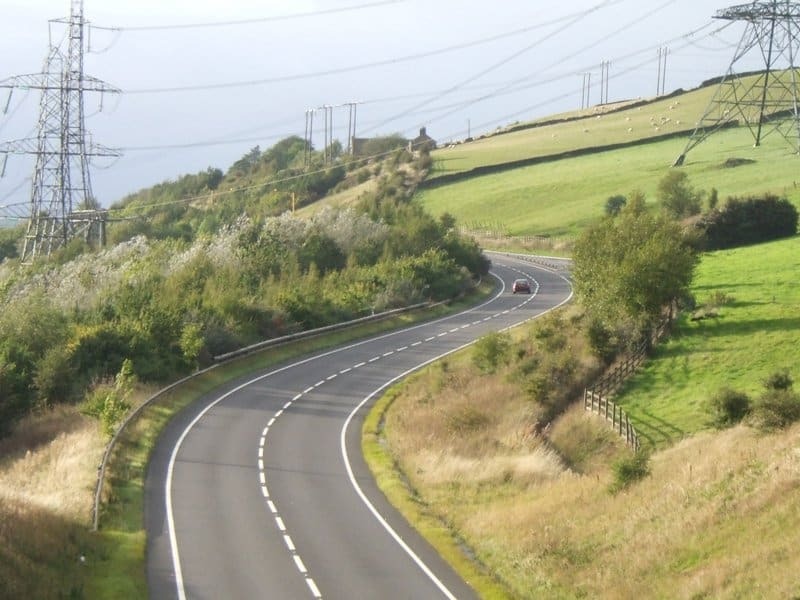 Stocksbridge By-Pass was once known as M67 Motorway in England. The road was downgraded, though, and has since caused a lot of accidents. A ghostly monk has been spotted and investigated, but no one can find the wandering, lonely man. 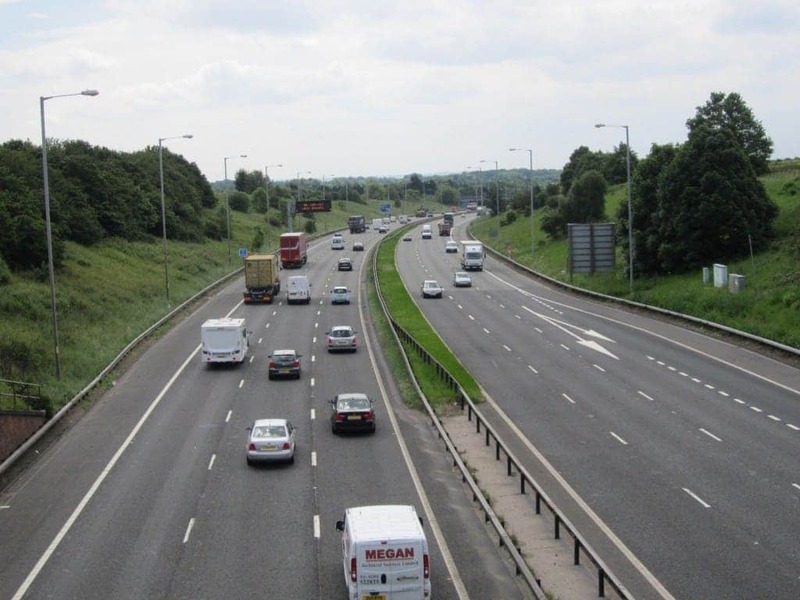 The M6 Motorway is considered one of the most haunted roads in all of England. Roman soldiers once used this path to march, and an accident occurs every week. A phantom pick-up truck has even been spotted multiple times. 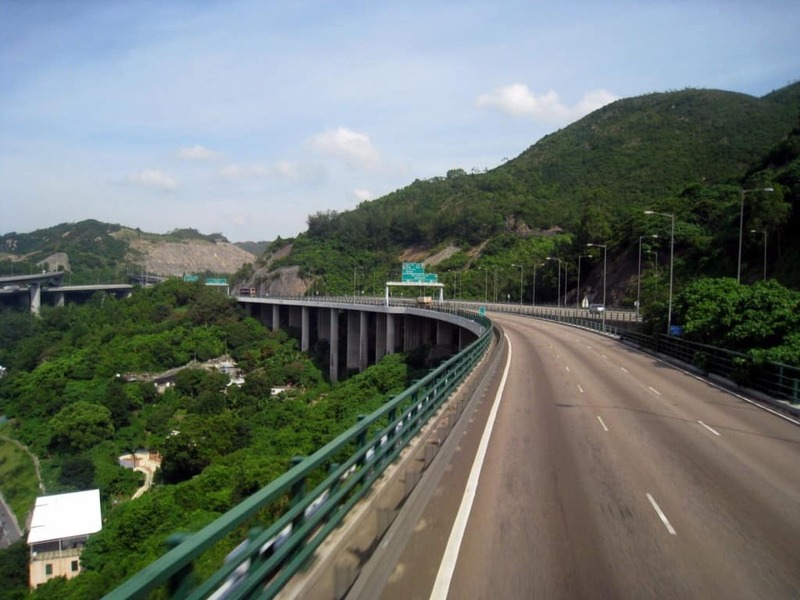 The Tuen Mun Road, located in Hong Kong, has not yet been redesigned to take on modern traffic. Traffic jams happen all the time, and ghosts are spotted while people wait. Some claim a ghost appears in the center of the road, causing drivers to swerve. 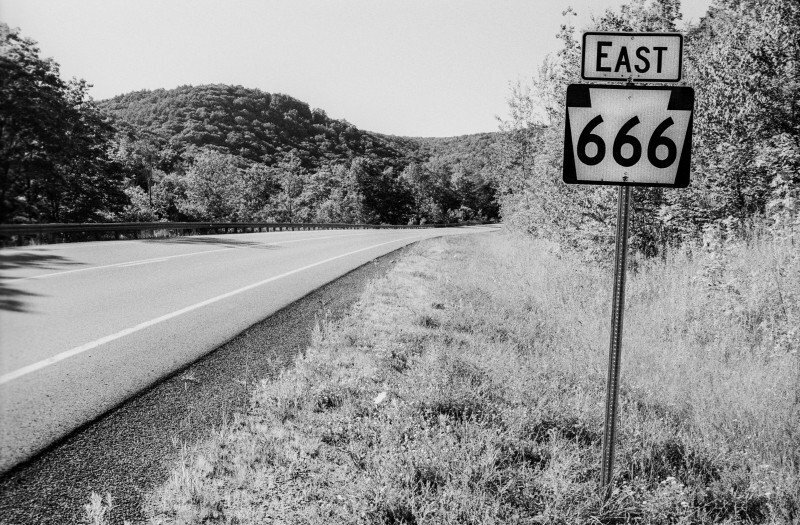 Highway 666 has an ominous name, and is notorious for horrible accidents, paranormal hauntings, and some truly bad luck. Hell hounds are said to tear apart the tires on vehicles, and a young girl walks the road aimlessly forever. A229 from Sussex to Kent is a terrible place. Drivers have seen a girl wearing nothing but white wandering in front of their vehicles. This woman then disappears under the wheels of said vehicles, never to be spotted again. Clinton Road, found in Passaic County, New Jersey, features a dangerous curve that has caused the demise of multiple drivers who were not paying attention. Weird flying lights are regular, as are blood stains on the pavement.